How Far is Ravechi Green Corner? Green Corner, a new residential project, is the perfect balance between style and substance. The apartments are spacious, well aerated and with ample natural light. 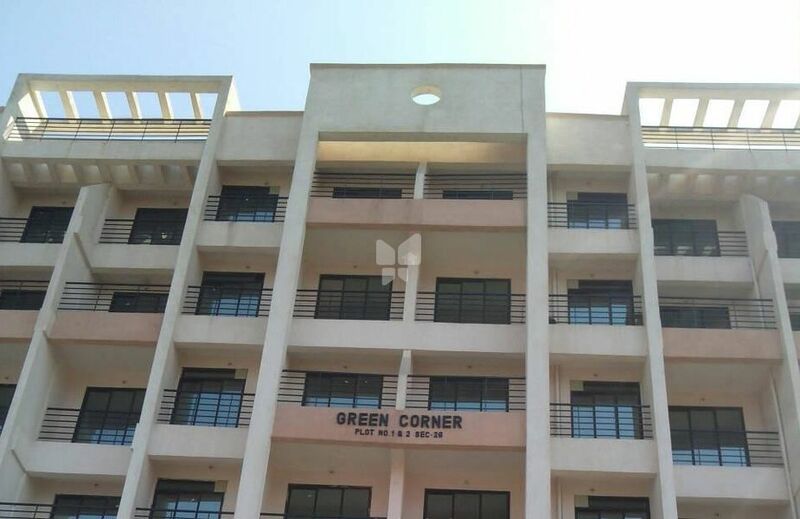 Green Corner offers a gracious lifestyle to its residents. It is located in a calm and serene environment which assures you with pollution free and clean surroundings. This project is a sparkling mix of comfortable living, world class facilities and nature-friendly relaxing lifestyle. It is made keeping in mind modern lifestyle and ensure a comfortable living to its residents. It is the perfect blend of modern architecture and sleek designs. It is made keeping every minute detail in mind so that you can enjoy every bit staying here.